Who am I, if not my heart? A close encounter with the mysterious force field universally known as the white light, triggers a series of catalytic awakenings that deliver radical insights into what it means to be alive. In sharing these revelatory seeds of consciousness, Lujan invites us to openly examine bias and discover where our alignments are leading us. Incalculable variables of vibration define our reality from A to Z. In a rapidly changing technological and social context, it is now time we took a very close look at the pervasive influence of frequency upon our perception and behavior, both individually and collectively. To be governed by heart awareness within our personal application to the world is how we can reassign our attention to what actually matters. The sensuous and the sublime, the ordinary and the divine - on the Tantric path, all qualities merge as one in the ecstasy and wonder of awakening. A graceful gesture can lead to a heart-stopping realization of your body as divine. A long, slow exhalation of the breath can reveal your connection to the Source of everything. A sound - any sound - can take you to the reality beyond sound. Realizations can unfold in a thousand ways. With Doorways to the Infinite, discover your true self - not by transcending the world, but through the extraordinary hidden within ordinary life. If you could sum up Doorways to the Infinite in three words, what would they be? What was one of the most memorable moments of Doorways to the Infinite? The most memorable moment was when sally explains emotions as energy and shows you how to go into them to find the source vibration so you can release them and move on with your life. For me the source vibration is a heartbeat of sorts or a wiggle of energy. She then explains when you have bad emotions, you go into them into the shakti energy of the emotion and you can release them for good. its like "the Sedona Method" on overdrive. I had an issue with what new age groups call a "twin flame" or "soul tie", which is essentially a "soul mate", but this person was horribly damaged and abusive, she was ruining my life at work and at home. luckily i used this technique to completely clear out this person from my soul and life, it took 3 weeks of flushing all the negative emotions out of me, but I feel completely free and open up to the world again. when i encounter horrible emotions such as fear, anxiety, pain, suffering, i can now choose to go into the emotion and choose to move forward.this one technique was worth more to me then any other practice i've encountered in my 13 years of practicing meditation. What did you learn from Doorways to the Infinite that you would use in your daily life? Its all in the Breathe! I am this body and much more than that. What made the experience of listening to Doorways to the Infinite the most enjoyable? Finally, a step-by-step manual for how to actually DO the teachings of Trika philosophy! 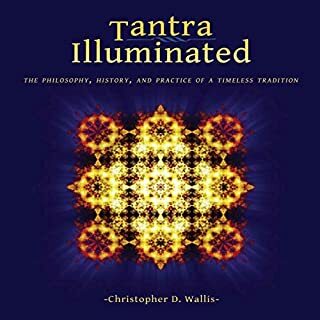 I have been fascinated by and studying Kashmir Shaivism for several years but was never able to really understand how to practice the techniques discussed in the Vijñāna Bhairava Tantra. 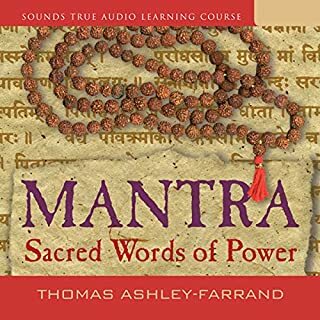 This excellent audiobook shed a lot of light on the practices. Based on my own meditation experiences prior to and after listening, I believe that the descriptions are very accurate. Amazingly enough, I had 'discovered' a couple of the techniques by accident - like the heart meditation, which has always been one of my favorites - and to hear them laid out here was really wonderful. The accuracy and no-nonsense approach to instruction. I loved that the meditations were taught in such a step-by-step, pragmatic way. Exactly what's needed as there is a real dearth of very practical, plain language how-to guides on these techniques. The performance was okay. I found that the author's voice would put me to sleep, which kind of undermines the whole point. Also, I felt that the bells were very disruptive. Unfailingly, every single time I would 'get' an exercise, the bell rang a moment later and the author would begin talking again. This was very jarring. For this reason, I would suggest NOT meditating along with the book but just learning the techniques from the book and then meditating separately. Also, in comparison to Swami Lakshamanjoo's commentaries on this tantra and my own instruction in mantra japa, the Sanskrit pronunciation was not especially good and the breath was not coordinated properly with the reading of the verses. The description of the heart meditation astonished me. I have meditated by focusing on my heart for a long time and I had always seen my heart as a sun, even dreaming of having the actual sun as my physical heart (complete with solar flares!). 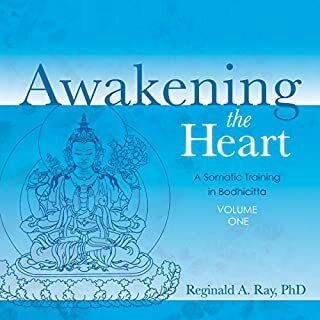 So, when the author described the heart meditation and mentioned the heart as the sun, it was pleasantly surprising and very moving. I’ve listened to a lot of spiritually based programs and this is the best I’ve come across. Wonderful blend of knowledge and experience. I noticed an immediate difference after adding some of the exercises to my daily routine. 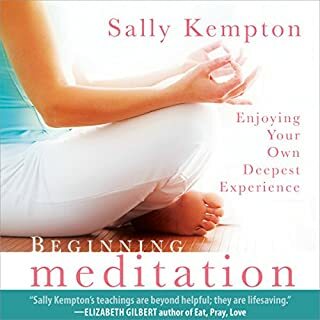 Sally Kempton's beautiful, calm voice. The incorporation of a variety of techniques of meditation, because we know that one style doesn't fit all. Chapter 9 which explains how we came to be manifest through the power of Shakti. What insight do you think you’ll apply from Doorways to the Infinite? The wisdom that I am Shiva. This book is fantastic. It is written simply, authentically and is well balanced between practice and knowledge. Her deeply embodied, feminine voice is a real pleasure to listen to as well. I hope to meet her and stay w her soon. Wow. 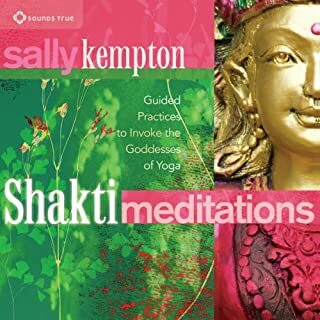 Sally Kempton, her calm and assuring voice brought deep feelings of potential within me that I to may learn, implement and enjoy the transformational benefits of Tantric meditation. Consciousness in context of ever renewing ecstasy. A gorgeous tale packed with 112 simple meditations. Practical, powerful, and high replay value. 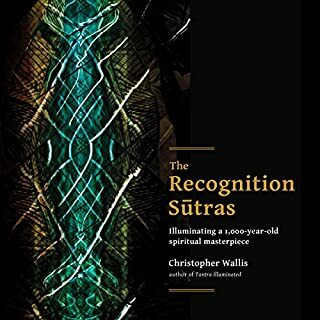 This is a fine book for those interested in meditation, raising consciousness, and spiritual aspects of tantra. There are plenty of meditations, each of which require no props, no complicated rituals, and no prior experience. This was something I looked forward to hearing everyday and will replay over and over. 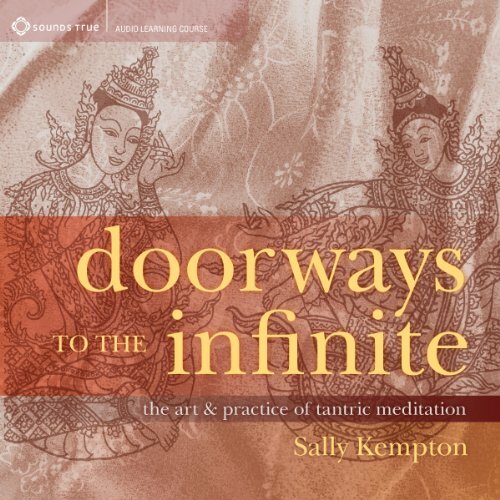 Sally Kempton's voice, delivery and writing are clear and deepening for this journey. Thank you for passing on this material in such a thoughtful way as to leave the listener primed for more. If you are a practitioner, or are considering becoming one, then I very much doubt that you will be disappointed. Very good. An excellent work, profound an effective! What did you like most about Doorways to the Infinite? A very practical and enlightening listen, packed full of unique and effective meditation techniques, and very well presented! Beautifully told and easy to listen to a practice. A must for all on a journey of transformation. in fact. its many pathways to the infinite. what wonder! !